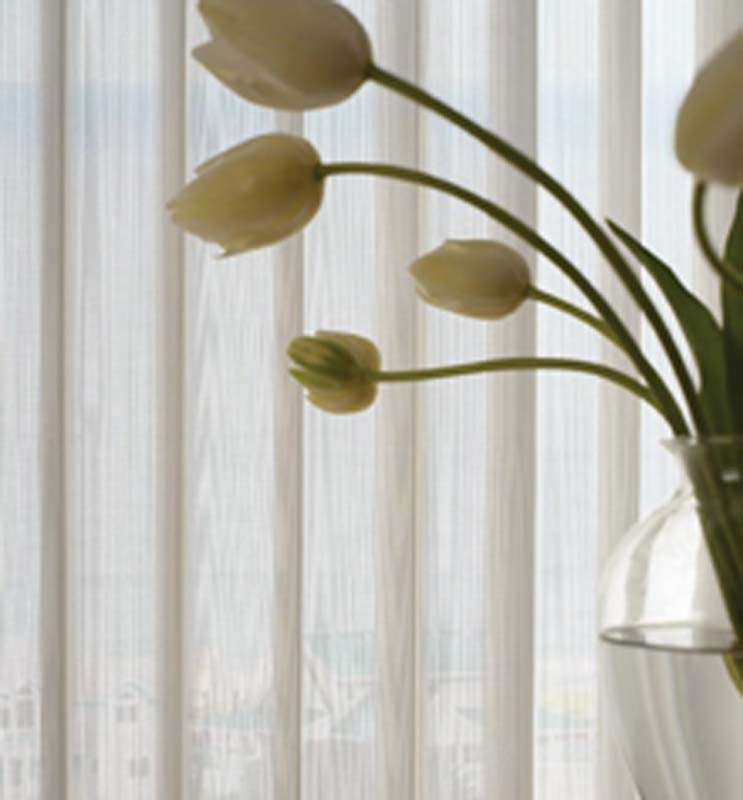 Ballet sheer drapery, from Goldfields Screens and Blinds are a sheer vertical blind that create a stunning softening textual effect for your window. 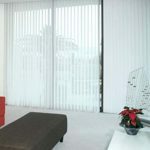 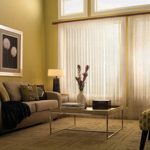 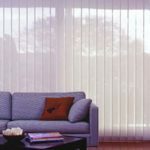 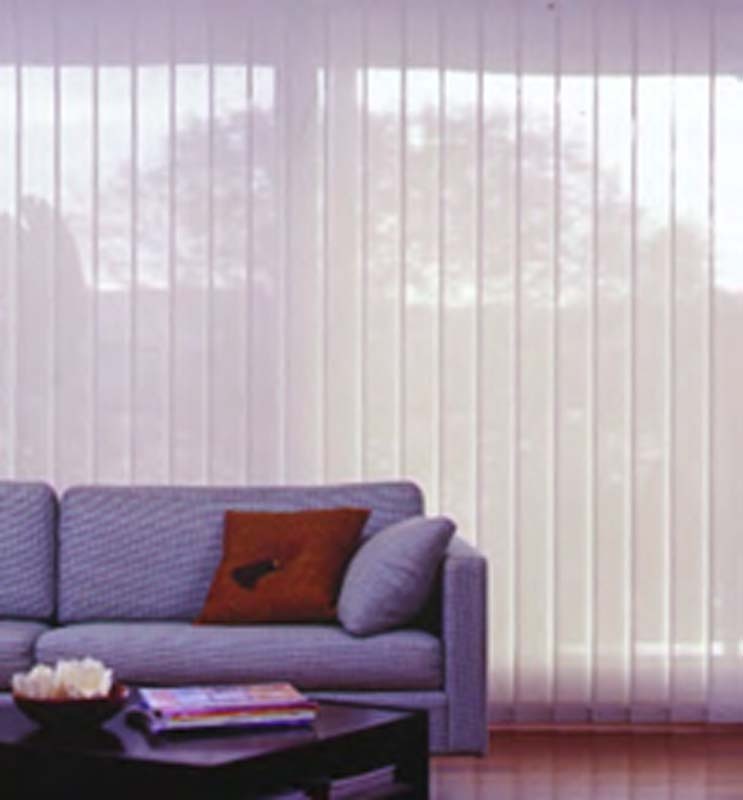 Supplied to us by National Blind Suppliers (NBS), the sheer fabrics are available in over 40 colours and will complement any decor. 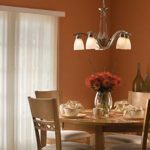 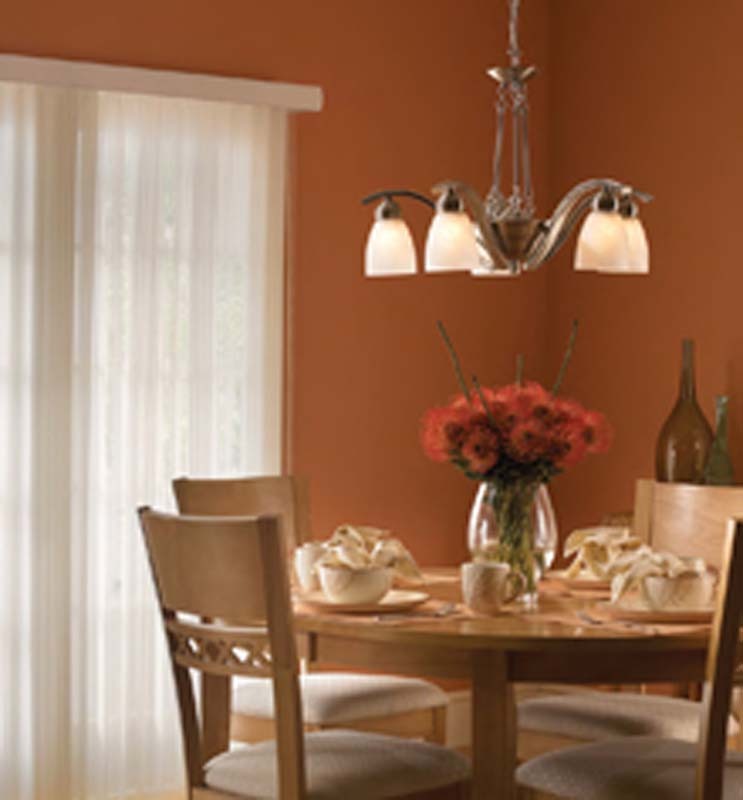 Room darkening vanes (available in white, ivory and translucent) that are added within the billows of the fabric to provide increased privacy and light control. 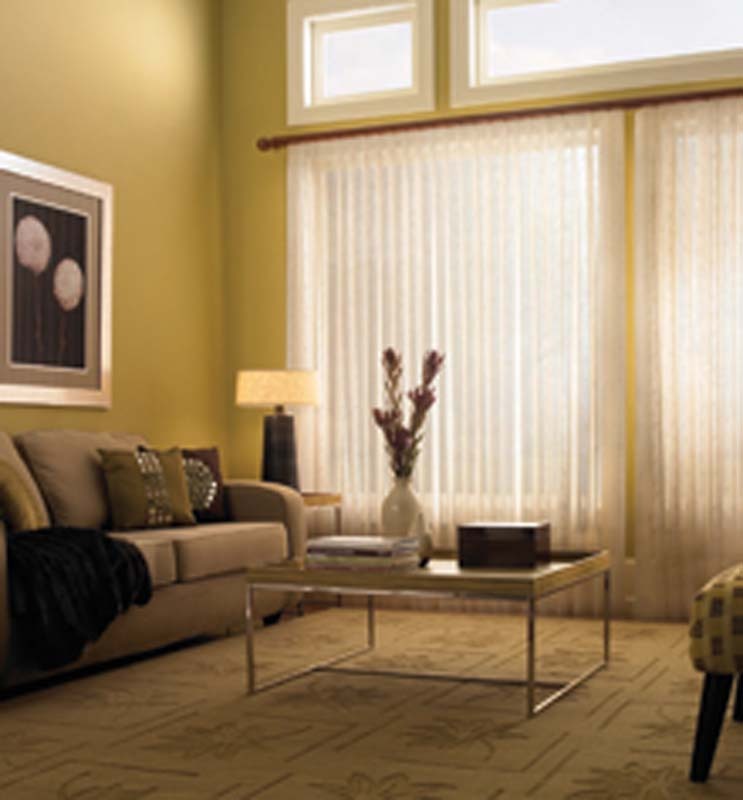 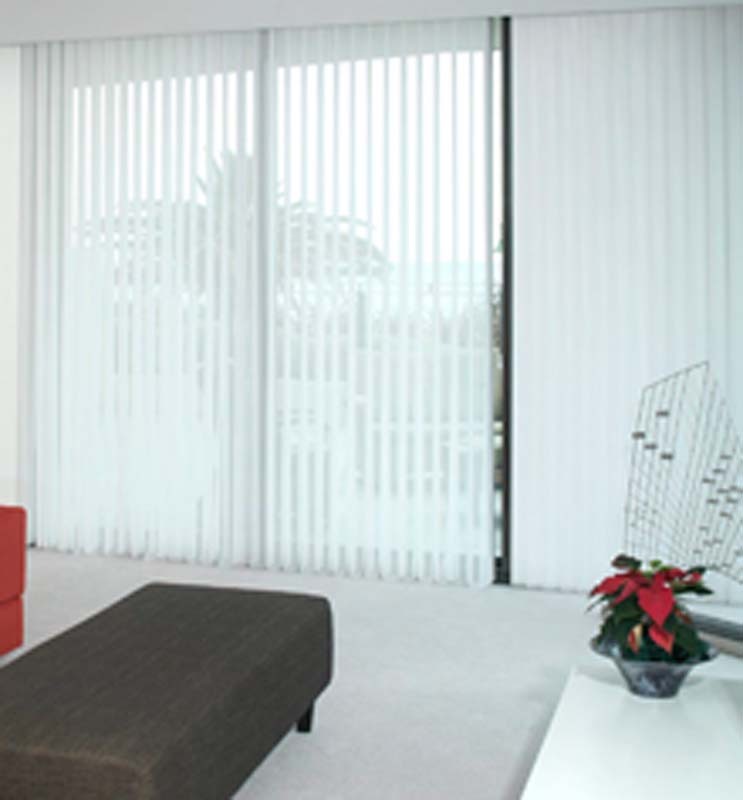 If you prefer a soft window furnishing, consider ballet sheer drapery and contact Goldfields Screens and Blinds. 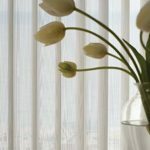 We can also help you with plantation shutters, venetian blinds, vertical blinds and roman blinds.